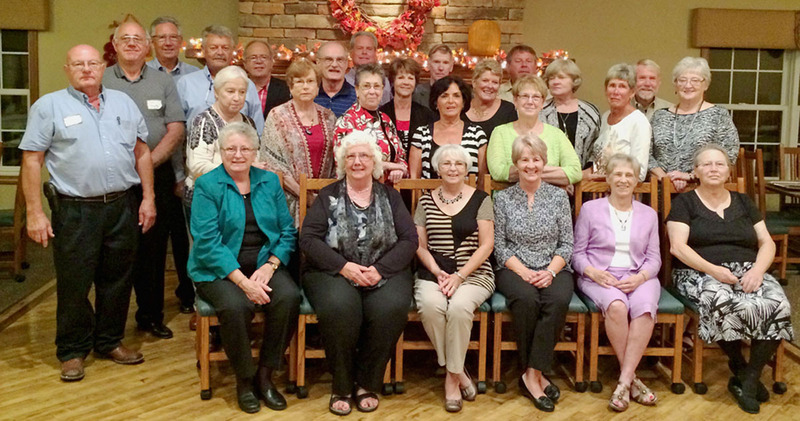 On September 24th, 25 members of the AHS Class of 1966 and their guests gathered at the Kaskaskia County Club for their 50th class reunion and buffet dinner. Out of state attendees were from Texas, South Carolina, Florida. Cheryl Holaday Hilgenberg, Perry Weller.